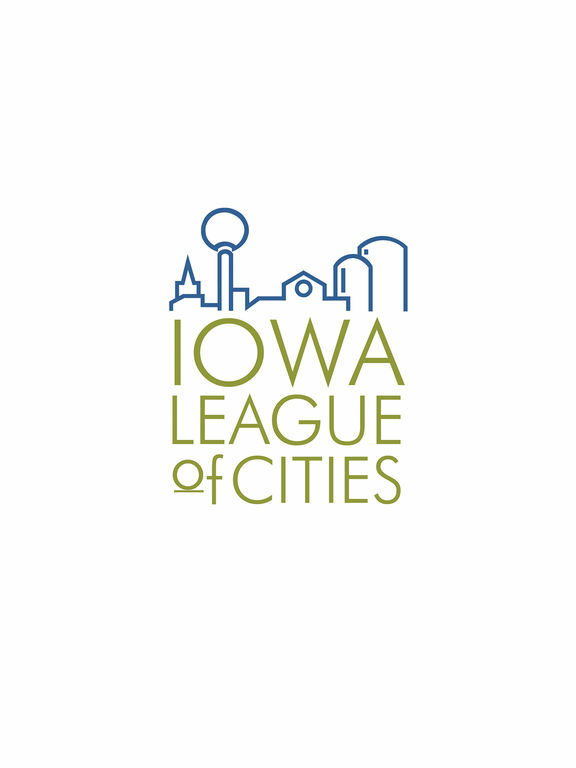 The official mobile app for the Iowa League of Cities 2016 Annual Conference & Exhibit, held September 14-16 in Des Moines. 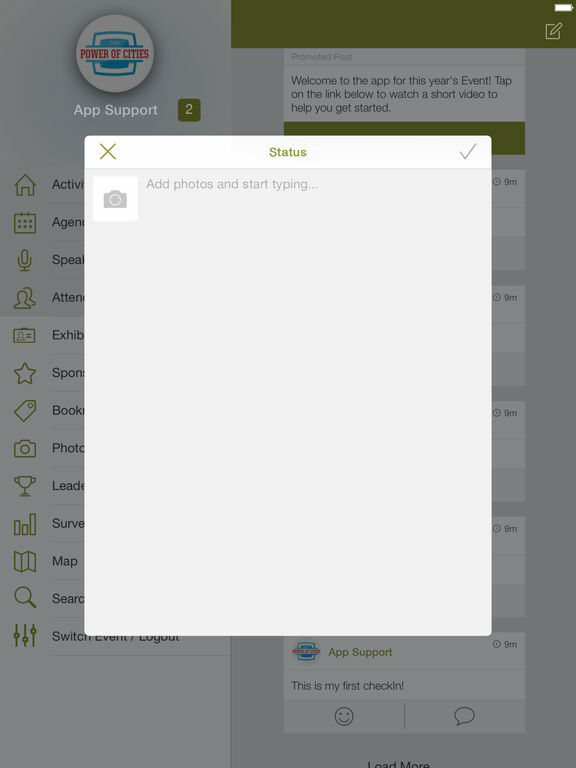 •Access location and speaker information at your fingertips. •Interact with a real-time feed of all event activity, which showcases which sessions are trending, most popular photos, and popular discussion topics. •Earn points, badges, and prizes for being active on the app and at the event. Check the leaderboard to see how you compare to other attendees. •Update - a quick way to share photos, comments, and which session you’re attending. •Agenda - view the full agenda and related information (session time, room number, speaker info, etc). •Users - see who’s at the event, and connect with them on the app. •Exhibitors - find exhibitors and sponsors.